The Australian Government has today announced $4,459,672 over five years in continued funding for the Training Centre for Innovative Wine Production here at Waite, under the Australian Research Council (ARC) Industrial Transformation Research Program. Established under funding in the first round of the scheme in 2013, today’s announcement will enable the TC for Innovative Wine Production to build on the training and collaborative excellence of the past four years to mount a program of new industry-led projects to deliver outcomes to boost Australia’s competitiveness as a supplier of sustainably-produced premium branded wine to the world. 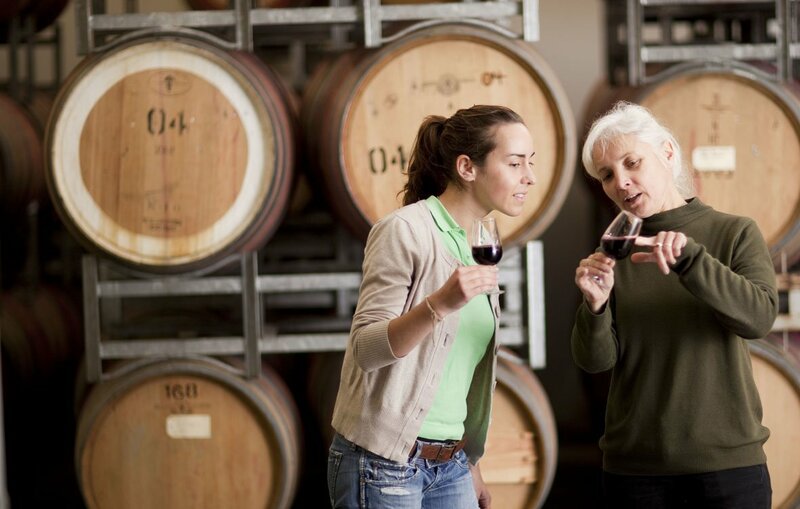 Australia’s grape and wine industry directly employs over 68,000 people, largely in regional areas, generates $4 billion in sales, $2 billion in exports and underpins a $9 billion wine tourism industry. 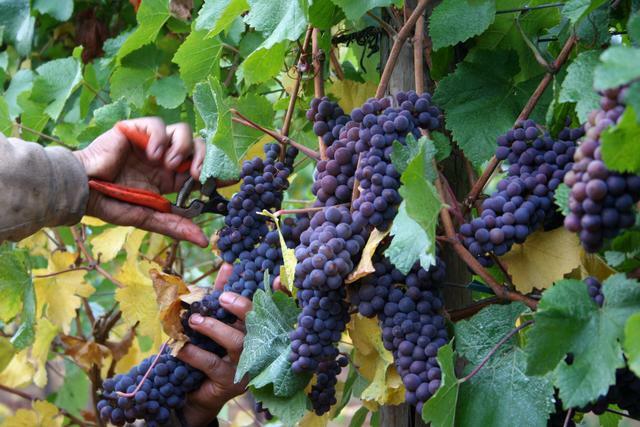 Yet challenges to vineyards due to extreme weather events, soil salinity and diseases, inefficient practices, a low level of technological innovation and high input costs contribute to low profitability in some areas. 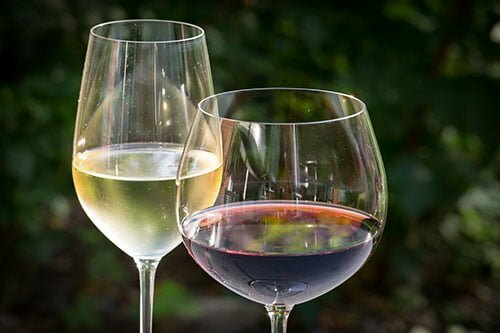 With this continued funding, the TC for Innovative Wine Production will roll out new projects that will yield outcomes to aid the industry by responding to these challenges. Centre Director, Professor Vladimir Jiranek, welcomed the funding from the ARC which, with additional support of $4 million in cash and in-kind support from project partners and Wine Australia, highlights the substantial support given to wine research from government, partner institutions and the Australian wine industry. “This funding will enable us to establish 16 new Higher Degree by Research and four postdoctoral research projects aimed at improving the productivity and profitability of Australian wine production,” he said. “We will continue to collaborate with partners from the current Centre and to build the relationship with our new partners while working on new and age-old challenges to wine production through innovative, multi-disciplinary research with a view to increasing the distinctiveness of quality Australian wines”. ARC Acting Chief Executive Officer, Ms Leanne Harvey, said the funding will “foster collaborative research, bringing researchers and industry together to share their skills and expertise to solve problems and develop new products, processes and services that will transform Australian industries. Administered by the University of Adelaide, the TC for Innovative Wine Production collaborating partners include AGRF, AWRI, CSIRO, Charles Sturt University, the NSW Department of Primary Industries, Pernod Ricard Winemakers, VA Filtration (SA), Coonawarra Grape and Wine, Chalmers Wines Australia, E&J Gallo Winery, Wine Australia, Availer and Lallemand Australia.